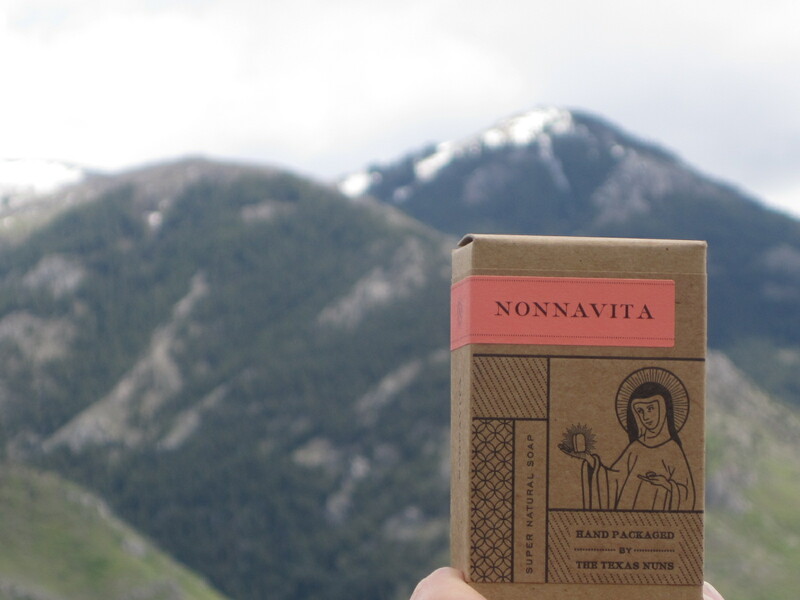 While the Holy Father is in the Holy Land, Nonnavita is taking a trip, too, though not quite so far away. Click here to see Nonnavita’s latest adventure. Thank you, Tricia, for all the great pics! This entry was posted in Nonnavita Soap, Uncategorized and tagged all natural soap, natural, Nonnavita Soap, organic, Where's Nonnavita? by texasnuns. Bookmark the permalink.